Vickie joined Polaris Family Dental in June of 2017. A native of Northwest Ohio, she brings with her 9 years of dental experience. As a Recare Specialist, she is responsible for managing the hygiene patients as well as other office duties. Her passion is her family which includes her husband of 38 years, 2 married daughters and 1 married son, and 4 adorable grandchildren. She enjoys reading, cooking, dining out, sewing, nature, road trips to visit family, and of course, spending time with her rescue dog, Sophie. 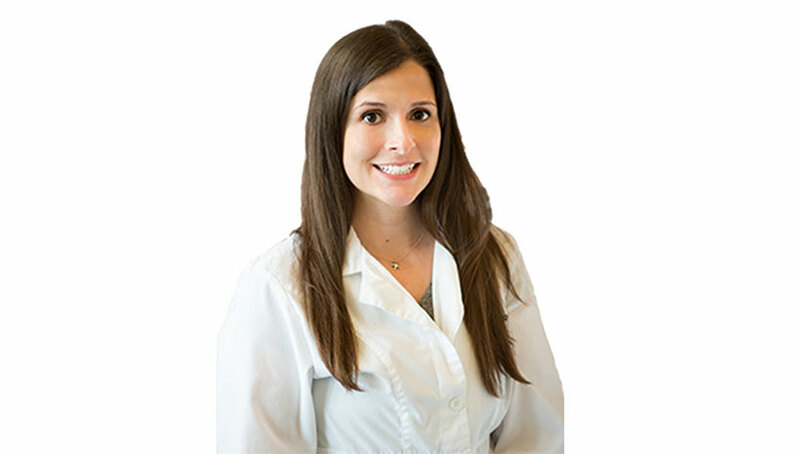 She enjoys being a part of the wonderful team at Polaris Family Dental.